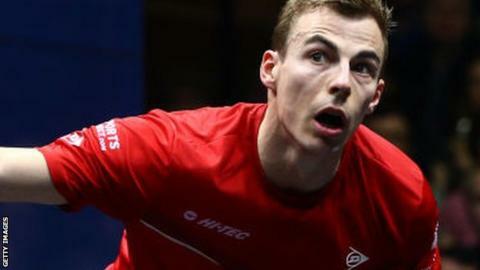 Defending champions England beat Australia to reach the final of the Squash Men's World Team Championships in Marseille. England won 3-0 with Daryl Selby, former world number one Nick Matthew and James Willstrop all coming out on top in their match-ups. Top seeds Egypt await England in Sunday's final after they beat surprise semi-finalists Hong Kong. England have reached the final of the tournament eight times, winning five.